Featured Vintage Wine: Plaisir de Merle Shiraz 2003. Our featured vintage wine of the day is the Plaisir de Merle Shiraz 2003. Floral, strawberry, nutty undertones with pronounced tobacco and smoke. Pronounced berry, lush, sweet fruited ripeness with white pepper and spice, making a serious impression on the palate. Add a pinch of ‘je ne sais quoi’ to your weekend by taking a culinary journey into the world of Fleur du Cap wines and artisanal salts when salt aficionado, Chef Craig Cormack returns to Die Bergkelder in Stellenbosch with one of his unique dinner experiences on Friday, 12 April. Inspired by Fleur du Cap’s close affinity to nature as expressed in the Fleur du Cap Unfiltered range, Craig will be serving four courses for his elegant dinner in Die Bergkelder, the cellar cut deep into the slopes of the Papegaaiberg. To start off, Craig will serve delicate Franschhoek salmon trout on salt blocks paired with Fleur du Cap’s elegant white blend, the Unfiltered Sauvignon Blanc Chardonnay Semillon Viognier followed by a refreshing Margarita and flake salt sorbet. For mains guests will delight in chicken baked in a ‘sel gris’ salt crust served with Provençale beans and chicken broth complemented by Fleur du Cap Unfiltered Viognier. To end the evening Fleur du Cap’s Platter 5-star Noble Late Harvest will accompany chocolate ganache tart seasoned with Murray River salt and lemongrass ice cream. “One of the challenges when pairing salt and wine is to create food that will enhance the wine without dominating it. The natural process of making Fleur du Cap Unfiltered wines works particularly well with unrefined, artisanal salts, reverting back to nature in both the food and the wine,” says Craig who has been pairing wine and salt for more than five years and has an impressive collection of rare salts from around the globe. The Fleur du Cap wine and Salt Dinner takes place on Friday, 12 April at 18h30 and costs R290 per person. Booking is essential, contact Nadia Ferreira on Tel: 021 809 8025. 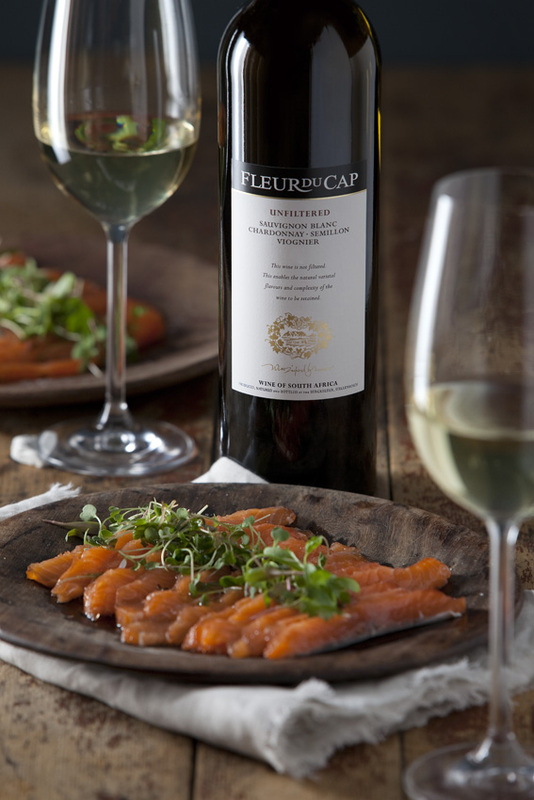 For more information visit www.fleurducap.co.za, fleurducap.tumblr.com or join the Fleur du Cap Facebook community. What do you think, beautiful or not at all? By following a few simple guidelines you can turn an ordinary meal into something extraordinary. 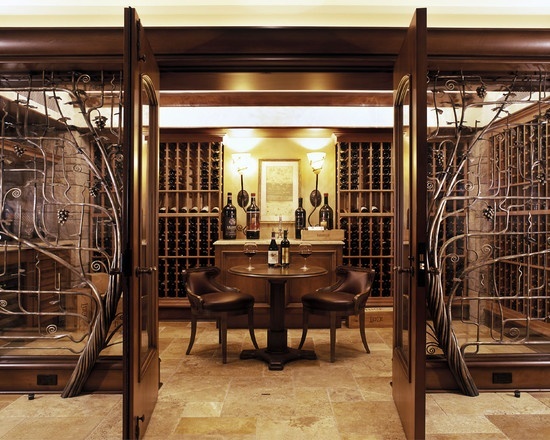 Wow, what a beautiful wine cellar, don’t you think?